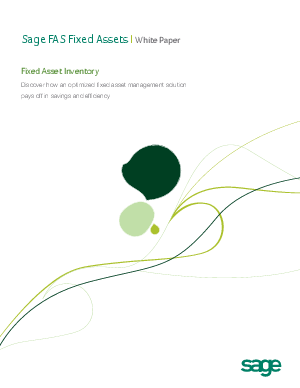 Implementing a fixed asset inventory solution is vital for businesses for many reasons. A proper accounting of assets can save time and money, reduce theft, improve planning and budgeting, eliminate “ghost assets,” and help an organization recover after a natural disaster. Learn more in Fixed Asset Inventory.